Tweet #DontForgetGravityRush on Friday, January 12th and Ask Sony to Keep Gravity Rush 2’s Servers Online! Hi everyone. First of all, I’d like to say that I’m very grateful to all the fans who have supported the #DontForgetGravityRush campaign so far. Since the start of the campaign early December 2017, almost 20.000 new players have joined the Dusty Tokens worldwide charts. Even if the sales might not be sufficient for Sony, that’s still 20.000 players discovering the game for the first time, either by sending a challenge to someone, uploading or reviewing in-game photos or by hunting for treasure chests based on photos sent by other players. Knowing this, I hope you can see why the impact of losing those online servers can’t be underestimated. 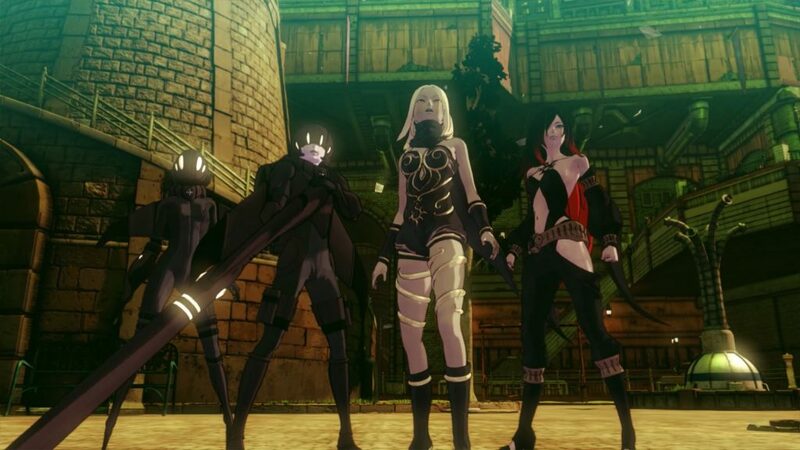 We only have 9 days left until Sony will be taking Gravity Rush 2’s servers offline, but that’s still time we can use to try and get them to reconsider. I hope you can join me once more on Friday, January 12th. Throughout the day, we’ll be tweeting messages with the hashtag #DontForgetGravityRush to @yosp @SonyJapanStudio @JapanStudio_JP, asking them kindly to reconsider their decision to close down Gravity Rush 2’s servers. Even if you tweeted about the campaign before, I hope we can have as many people as possible do so once again on this Friday in particular. Let’s make it clear to Sony that we don’t want them to remove unique content and online modes from Gravity Rush 2 on the game’s first anniversary. If you’re not on Twitter, you can still help on Facebook by liking/responding to this post, and/or by leaving your own message on SIE Japan Studio’s Facebook page. On YouTube, you can still leave a message on SIE Japan Studio’s channel as well. Once again, thanks for your continued support for the campaign! Previous PostGravity Rush Remastered Finally Joins the Lineup of Games for PS Now in the U.S.
Next PostSony Delayed the Closure of Gravity Rush 2’s Online Services Until July 18th, 2018! Date has pushed back to July. Not a permanent solution but a good bit of news, nonetheless.